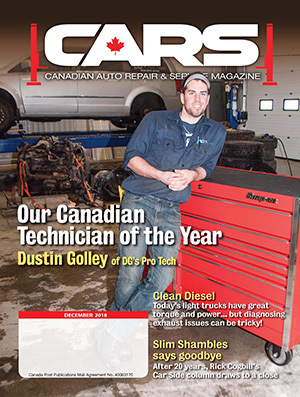 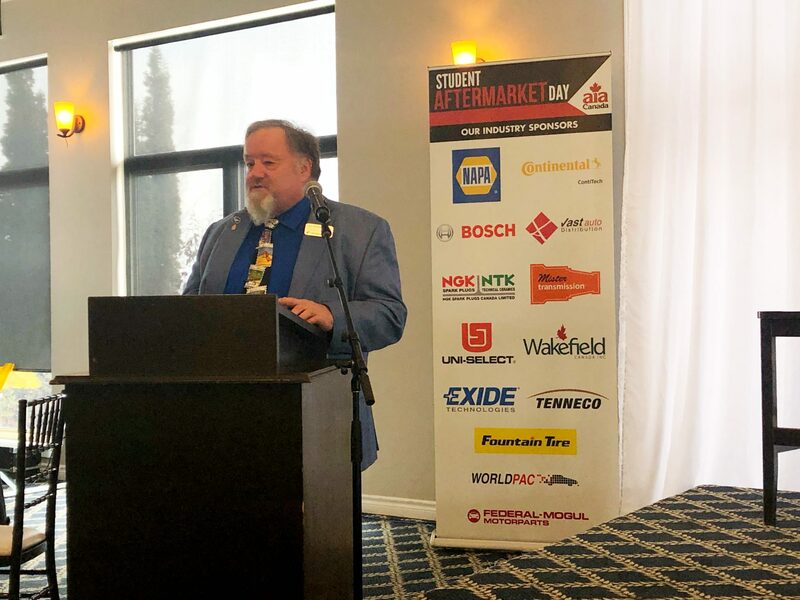 Michel Julien of Team Xtreme Tech spoke about how technology has changed over time in vehicles and how it will continue to do so over the next number of years. 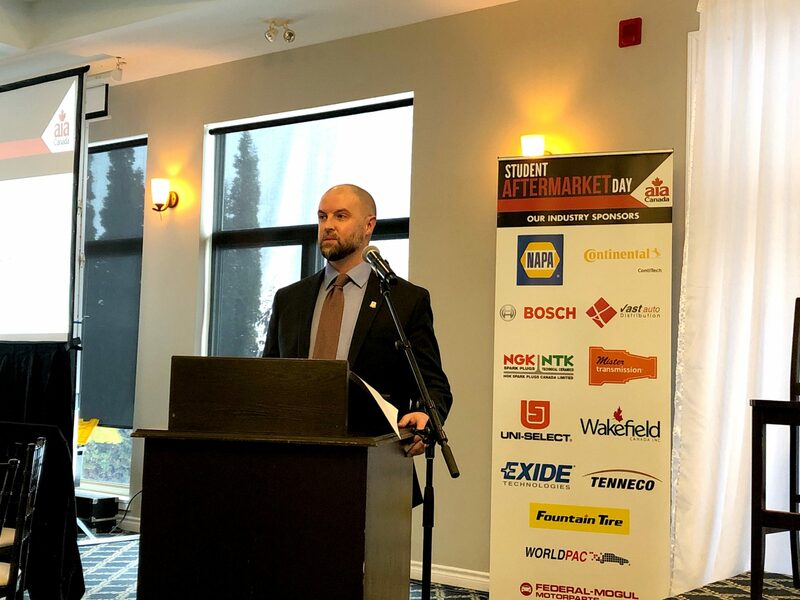 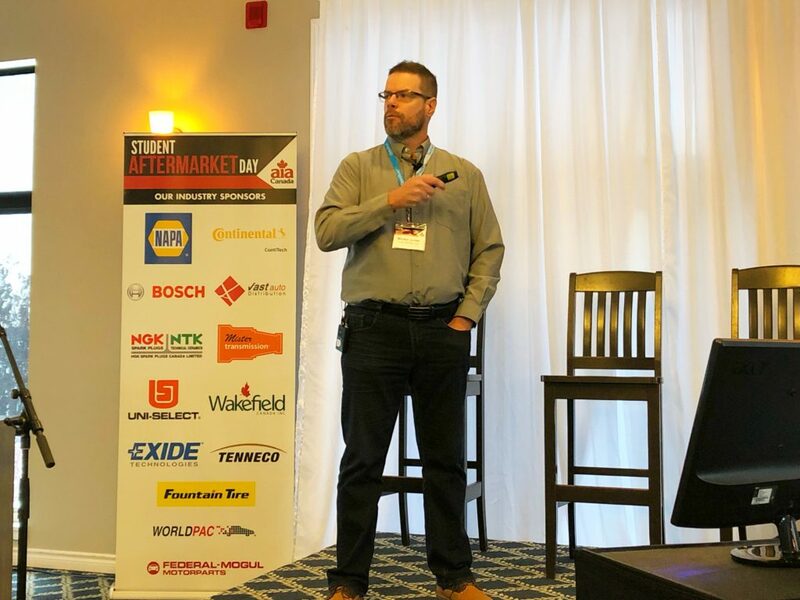 The next generation of automotive aftermarket employees got a glimpse into the world of the industry at Student Aftermarket Day, hosted by the Automotive Industries of Canada and the Aftermarket Business School at Georgian College in Barrie, Ont. 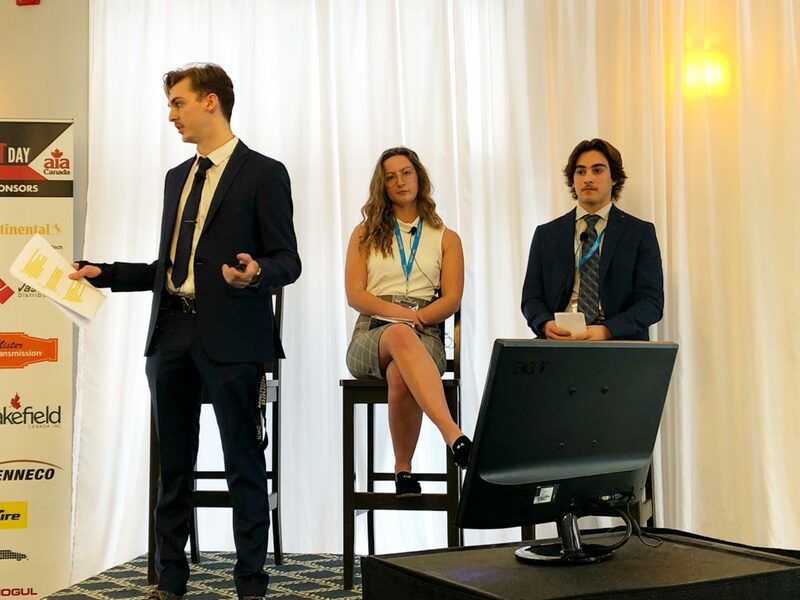 Students got to hear from Michel Julien from Team Xtreme Tech who provided an insightful rundown of how technology has changed over the years and how it will continue to do so going forward. 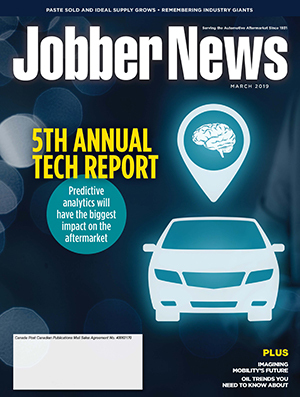 “Who will repair the new cars?” he asked as he highlighted that future vehicles will require IT professionals in addition to mechanics for fixes. A panel discussion moderated by Young Executive Society chairman Brad Cochrane featured Scott Gibson of Canadian Tire, Kathryn Jones of Tenneco and Derek Suen of Dorman Products. 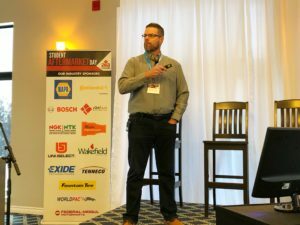 The panellists gave insights into the opportunities available to anyone looking to work in the aftermarket – whether it’s accounting, sales, marketing, human resources and so on. 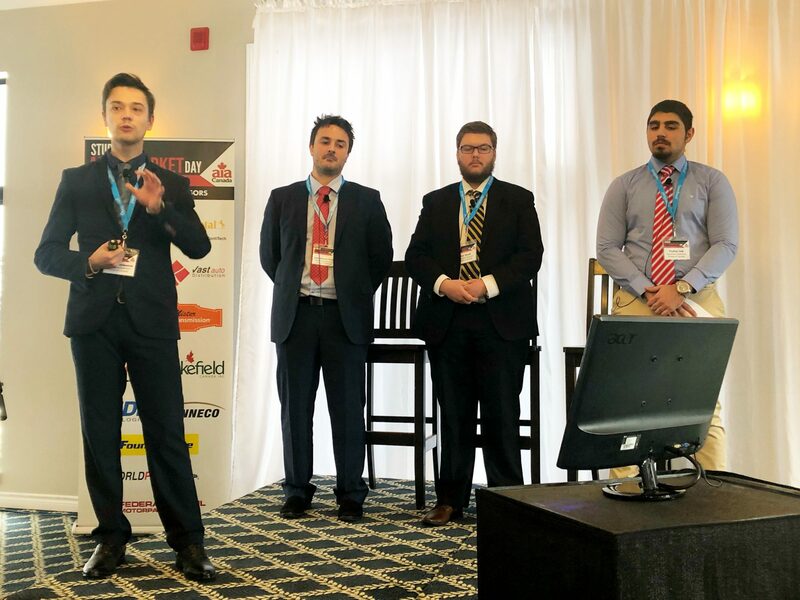 Three groups of students also gave presentations on challenges facing the aftermarket. 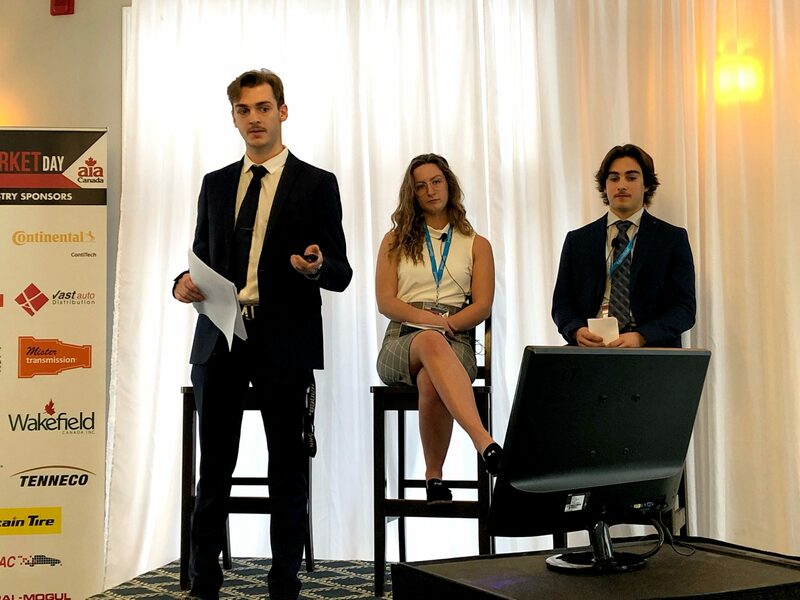 Andrew Ricchio and Keegan McMillan and Devon Knight gave a presentation on finding sustainability in the aftermarket. 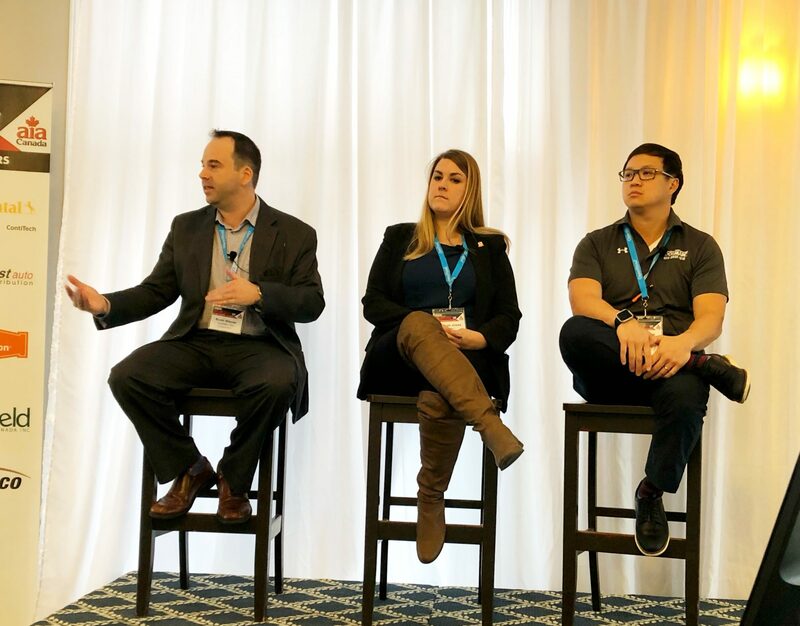 Tyson Gauthier, Jessica Cowan and Francesco Vigliatori explored challenges around recruiting in the industry. 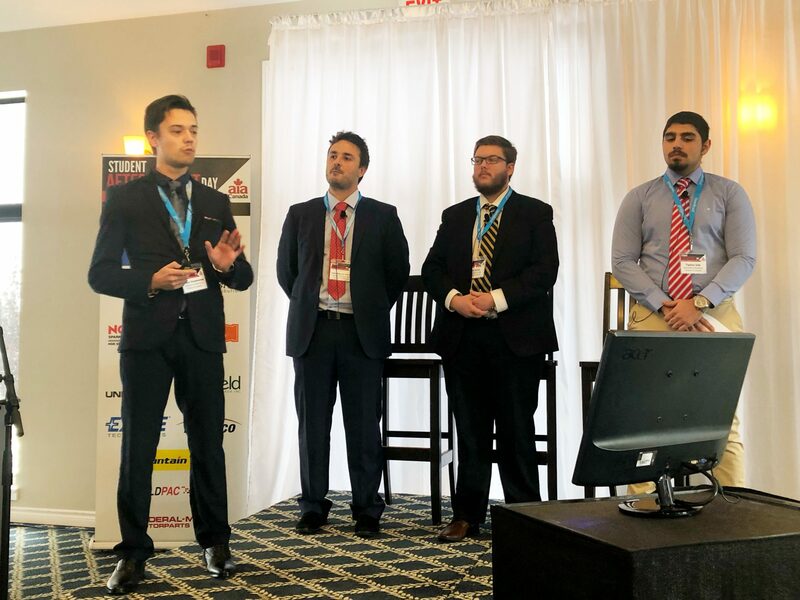 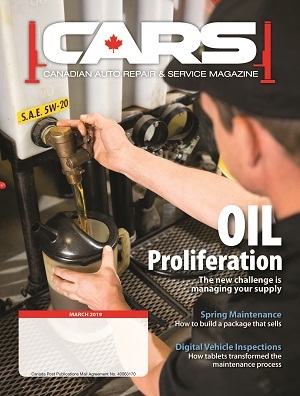 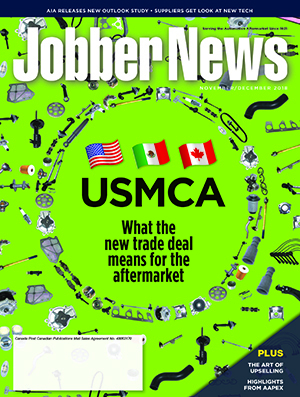 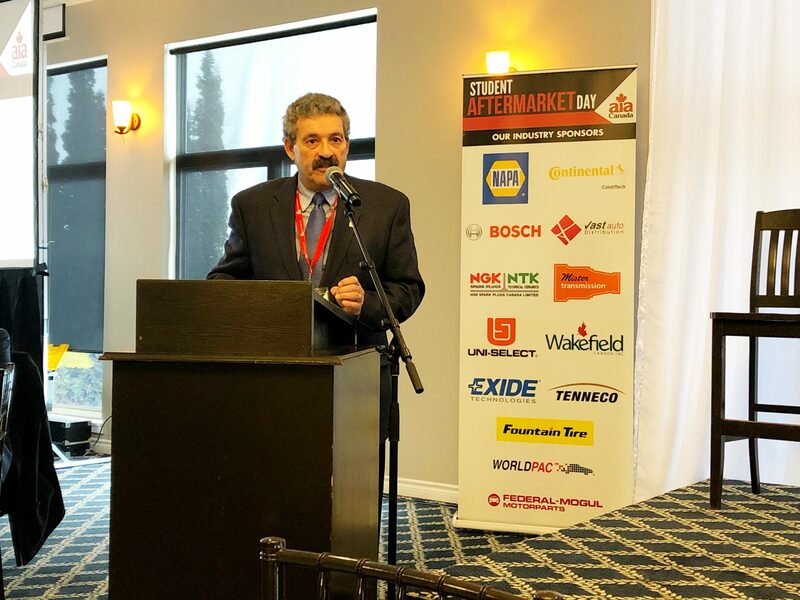 Roman Shelefontiuk, Luis Farray, Eric Scott and Tayfun Isik explained how aftermarket companies can attract millennials and retain them in the aftermarket. 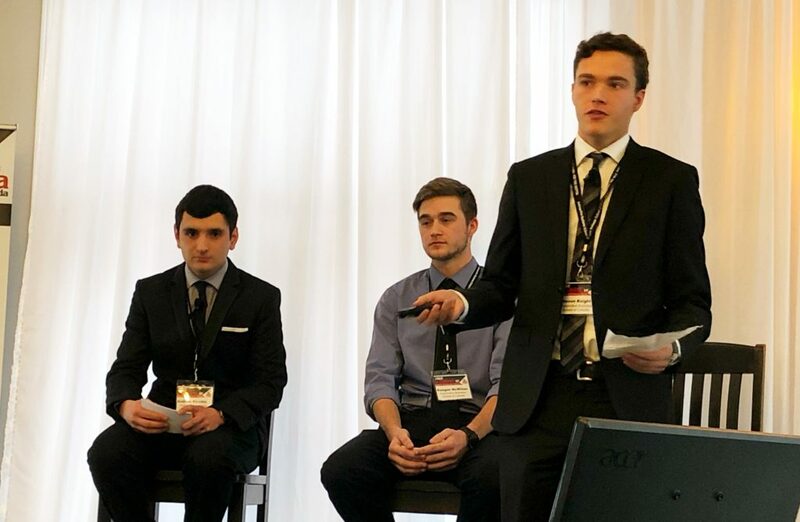 Bosch sponsors national and state-level tech competitions in U.S.